This study aimed to analyze the student\u2019s behaviour in relation to their degree of commitment, participation, and contribution in a MOOC based on a social learning approach. Interaction data was collected on the learning platform and in social networks, both of which were used in the third edition of a social MOOC course. This data was then studied via statistical methods and analysis of social networks. This study assumes that social communities would arise around the course, would remain over time, and that participants would even contribute with new proposals. The findings indicated that social learning communities are built and continue only while the course is open and while the teachers are involved in fostering participation. Although this study is limited, the design criteria of the course, the pedagogical model on which this is supported, and the methods applied for this analysis provide other researchers and educators with clues for better understand the dynamic process of social learning in social MOOCs. de Lima, M. & Zorrilla, M. (2017). Social Networks and the Building of Learning Communities: An Experimental Study of a Social MOOC. 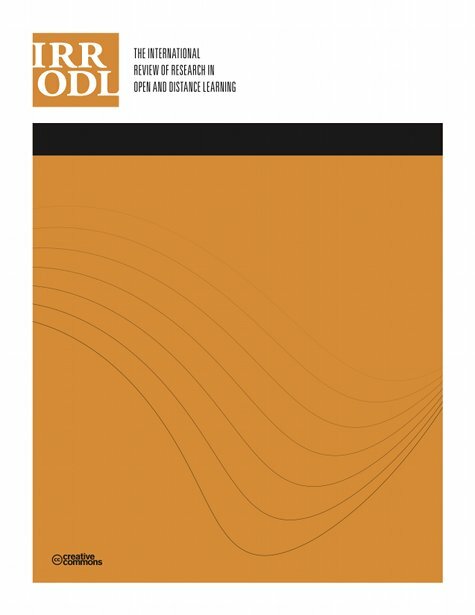 The International Review of Research in Open and Distributed Learning, 18 (1),. Athabasca University Press. Retrieved April 19, 2019 from https://www.learntechlib.org/p/180488/. Freeman, L.C. (1977). A set of measures of centrality based on betweenness. Sociometry, 40(1), 35-41. Wenger, E. (2010). Communities of practice and social learning systems: The career of a concept. In C. Blackmore (Eds.). Social learning systems and communities of practice (pp. 179-198).